Stone Revellers are pleased to announce that you can now purchase your show tickets right here, securely and on any device, with your credit or debit card! Simply click on any of the links on our website (or navigate to www.stonerevellers.org.uk/tickets), choose how many tickets you would like and securely check out! No need to make a special trip, no need to ensure you’ve withdrawn the correct amount of cash, just simple convenience right here on our website. There are costs associated with online ticketing and there will be a small booking fee. However to celebrate the launch, we have decided to waive any booking fee for our next production: “RENE VI…The Latter Years” which will be performed between 12-16th June 2018. In the future (starting with One Man, Two Guvnors – our outrageous comedy this September), there will be a small booking fee per order, not per ticket. For those that like to pickup their tickets, they are still available at Home & Colour where you can still buy with cash (with no booking fee). 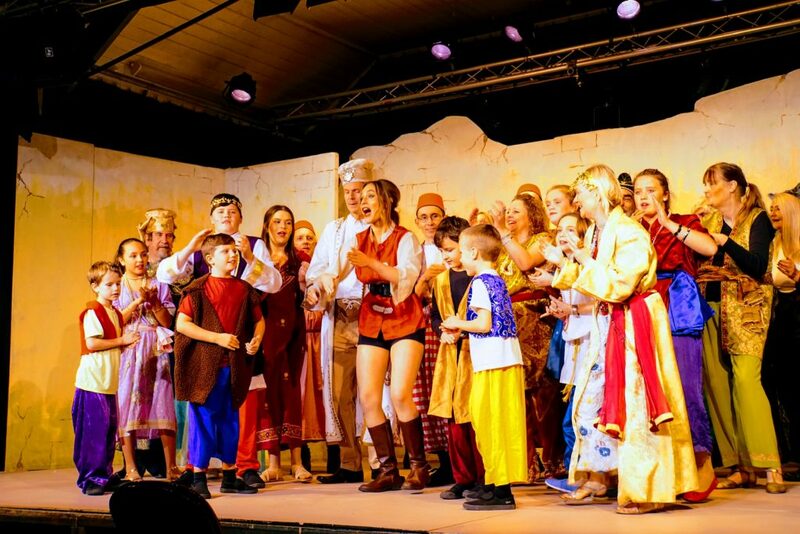 Tickets ordered online can be collected from Home & Colour up until the day of the performance, otherwise they will be available to collect on the door as you arrive to the show. Once you’ve ordered your tickets, you will get an e-mail confirmation. Why not give it a try! 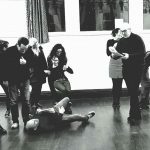 Tickets for our next production are now available. 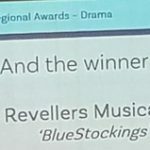 Blue Stockings wins best play at 2018 NODA Awards!